Royal Caribbean Cruise... Il Decantino! Went on a cruise to the Gulf of Mexico on Royal Caribbean's Navigator of the Seas. Stopped in Cozumel, Belize, and Honduras and had a great time! Had the Beer and Wine Package and tried many wines and some beers. Did not find a wine that we did not like! Of note was a decanter we picked up while dining one night at the Italian Restaurant onboard! Not sure what to call it... so, here are pictures of the device! So far, we like it! Been a while since we bought this one. Last time it was back in 2010. It's 2015. The vintage is 2013. 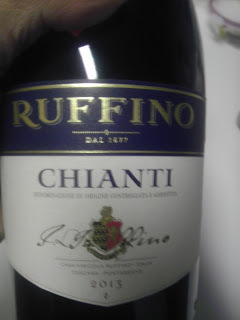 Ruffino Chianti still gets a Good Rating from the Winos! 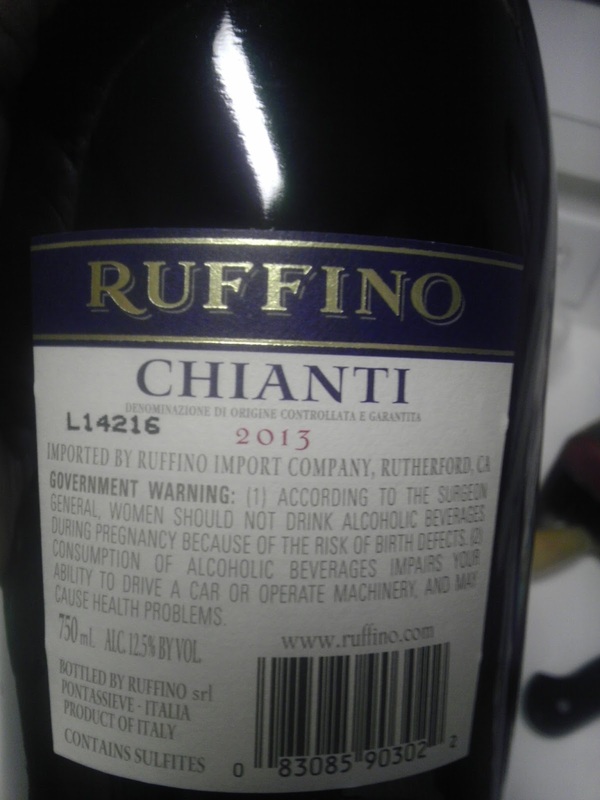 - Additional notes: Strong and tasty with 12.5% alcohol content!